To celebrate their 25th anniversary, the Faculty of General Dental Practitioners, in partnership with Simplyhealth Professionals, will host a conference, on Friday 3rd November, bringing together six of the UK’s leading oral health experts. Designed for clinicians, the conference will provide an overview of the latest research that provides the foundation for the contemporary management of common dental diseases, insight into complex inter-relationships between oral diseases and general health of patients of all ages, and reveal evidence that demonstrates the long-term impact of traditional treatments on oral and general health. The programme will provide dental professionals in general practice and other clinical settings with the knowledge to help them deliver extended oral health care. The lectures will also describe the skill-sets that will help delegates select biologically respectful, minimally invasive techniques and future-proof their practices by integrating general health care with everyday clinical dentistry. Professor Nairn Wilson, one of the UK’s most International respected academics, and former Dean of Kings College London Dental Institute, will open the conference and introduce each of the presenters. Professor Mike Curtis, Dean of Dentistry at Queen Mary’s University of London - How strong is the link between oral and other diseases – hype or reality? Avi Banerjee, Professor of cariology and operative dentistry at Kings college London - Dental caries and the human body: the "MI"ssing link? Dr. Stephen Fayle, Consultant in Paediatric dentistry at University of Leeds School of Dentistry - Extended oral health care for all ages. Finally, Chief dental officer Dr Sara Hurley will discuss the conference themes and join the lecture team in answering delegate questions on the exciting future for oral care and holistic dentistry in the UK. The conference will be held from 9am-5.30pm at the National Motorcycle Museum, Solihull, West Midlands, B92 0EJ. Tickets are £205 for members and £290 for non-members. Dentsply Sirona World 2017: Dentists and opinion leaders from the entire dental world meet in Las Vegas. More than 95 leading keynote speakers have confirmed their participation in the upcoming Dentsply Sirona World 2017: The Ultimate Dental Meeting in Las Vegas from Sept. 14-16, 2017. Event organizer Dentsply Sirona, The Dental Solutions Company™, will host a mix of exciting talks, clinical training sessions, professional exchanges with colleagues and first-class entertainment featuring stars such as TED Talk luminary Simon Sinek, Grammy-Award winning band Imagine Dragons and iconic entertainer Will Smith. Bensheim/Salzburg, June 28, 2017. Several thousand national and international dental professionals will come together at the three-day, cutting-edge dental conference hosted by Dentsply Sirona, the market and technology leader in the dental industry. This year’s educational festival will again offer 11 educational tracks. Attendees, as they did for SIROWORLD 2016, can create their own schedule and attend breakouts all within one track or mix and match sessions from a variety of tracks for a more comprehensive experience. Many of dentistry’s elite have already confirmed their participation in the upcoming Ultimate Dental Meeting. Attendees can look forward to training and educational sessions focusing on all aspects of dentistry. The tracks include Business and Practice Management, CEREC, Imaging (including extraoral and intraoral), Implantology, Orthodontics, Endodontics, Restorative, Periodontics and Hygiene, Prosthetics and Laboratory, Office Design, and Special Markets and Topics. 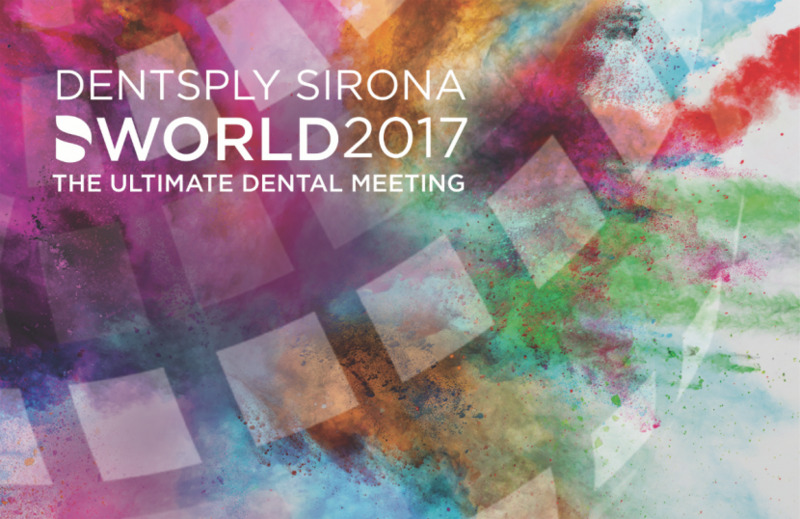 Dentsply Sirona World is the second annual Ultimate Dental Meeting hosted by Dentsply Sirona. At The Venetian and The Palazzo in Las Vegas, this year’s event is expected to attract an even greater number of dental professionals than SIROWORLD or CEREC 30. Dr. DiTolla and actor, producer, musician and philanthropist Will Smith. Following the interview, the floor will open to questions from the audience. On Friday morning, Sept. 15, the author and sought-after speaker Simon Sinek will present the keynote address at Dentsply Sirona World 2017. Recognized by many as a visionary and ardent optimist, Sinek possesses an unorthodox yet refreshing outlook on corporate culture and the significance of strong leadership to incite action among professionals. Best known for popularizing the concept of WHY, he is a trained ethnographer who has dedicated his life’s work to discovering what motivates people, exploring different leadership styles, and breaking down the various stereotypes of different generations in an attempt to better understand why those individuals and the organizations that employ them “do the things they do.” Sinek is also widely known for his TED Talk “How Great Leaders Inspire Action,” which is the third most-watched TED talk, ever. He has also written three books, topping the best-sellers list for corporate America. On Friday evening, Sept. 15, one of the most popular and talented bands of this generation, Imagine Dragons, will perform in a private concert exclusive for attendees at Dentsply Sirona World. 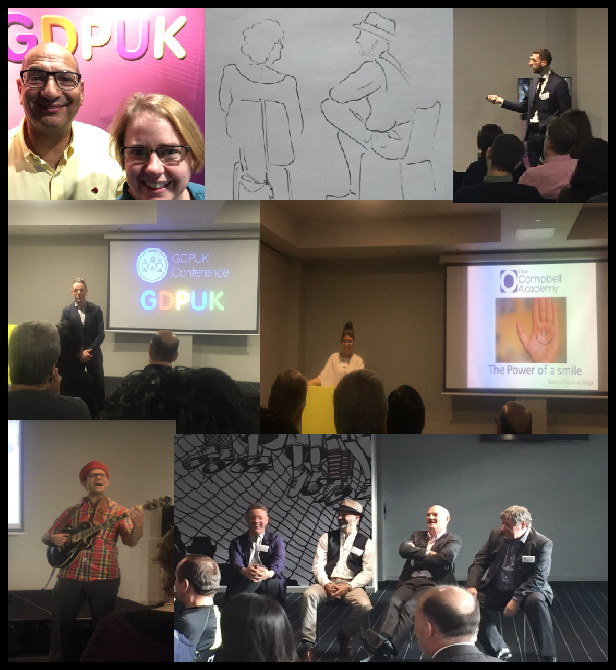 GDPUK Conference 2016 - A Huge Success - Join us in 2017! 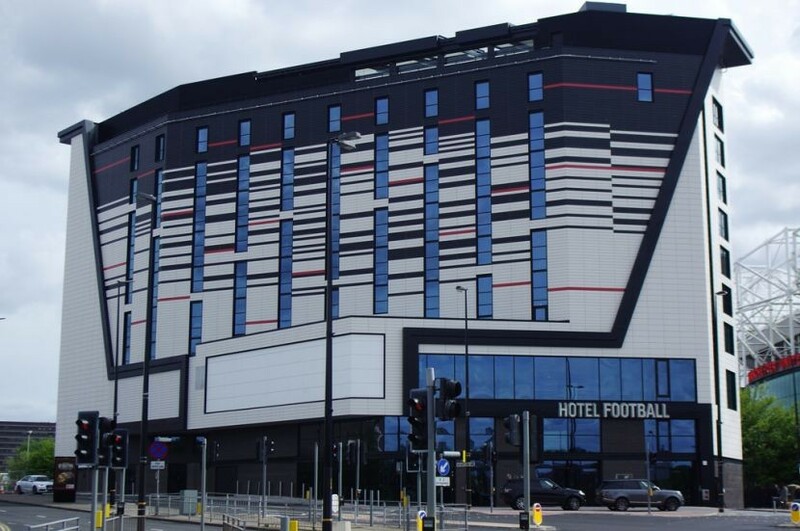 Over 60 members of the GDPUK Community gathered at Hotel Football in Manchester on Friday 4th November to enjoy a day of learning, networking and thinking time away from the dental practice! The mix of education, personal stories and music made for an incredibly diverse and interesting day. Thanks to all our members who supported the event and thanks to all the sponsors for taking part. Dental Elite, Denplan and DDU all enjoyed the day thoroughly and we appreciate their support which makes a conference like this possible. 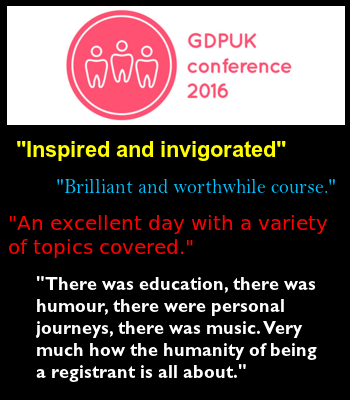 As you can see the 2016 GDPUK Conference was fantastic but 2017, promises to be even better! If you would like to join us for the 2017 Conference for what will be an awesome day, please follow this link and book today. Further info on speakers can be found on the site. 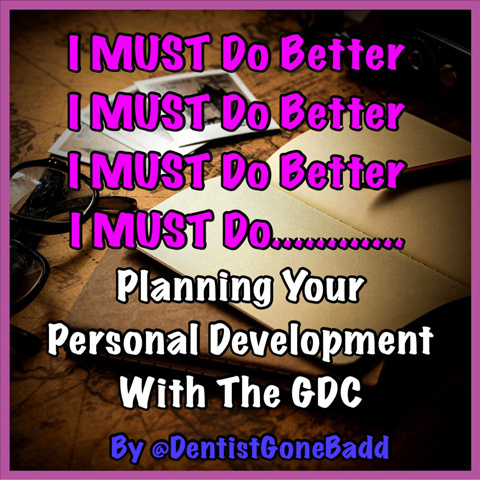 The GDPUK Conference in Manchester on the 4th of November was promised to be slightly different to the standard dental conference. We are pleased to announce the addition of the musician and artist Gideon Conn to the lineup on the day. Below you will find a short bio of what he will bring to the event in November. Gideon Conn is a singer-songwriter, originally from Manchester but currently based in London. He tours extensively around the UK, having played at many UK festivals including Glastonbury Festival. Gideon is also an accomplished painter, drawer and sculptor, Gideon sells his artwork and accepts commissions through his website and his official Facebook page. Conn&apos;s songwriting combines fingerpicking acoustic playing with jazz-inspired chord progressions and hip-hop rhythms. His vocal delivery encompasses singing, rapping and scatting. 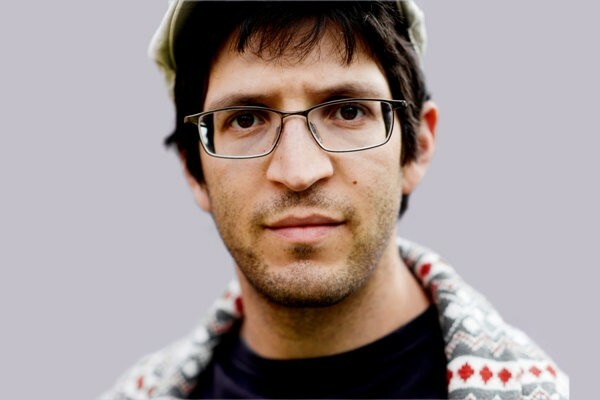 His music varies between a synth-laden modern sound and a more lo-fi production. He takes inspiration from a wide range of influences, primarily in soul and jazz music, and has expressed admiration for artists such as Stevie Wonder, Badly Drawn Boy, OutKast, Nat King Cole and The Yeah Yeah Yeahs. At the GDPUK Conference, Gideon will be performing two short acoustic sets where he will showcase his range of talent. He will also be doing some drawings of the day in his unique style. “38% of 12 year olds have signs of tooth wear.”*¹ You can help! According to the Children’s Dental Health Survey 2013 “up to 57% of 5 year olds and up to 38% of 12 year olds have signs of tooth surface loss on the incisors.”*¹ Now that your young patients are going back to school, their lunchboxes may include acidic fruits, fruit juices and fizzy drinks which can lead to enamel softening and tooth wear. The enamel of their adult teeth has to last the rest of their life. And once enamel is gone it’s gone for good. How can you protect your young patients’ enamel? Pronamel® for Children toothpaste has been developed with dental experts to help provide daily protection from the effects of erosive tooth wear and decay. 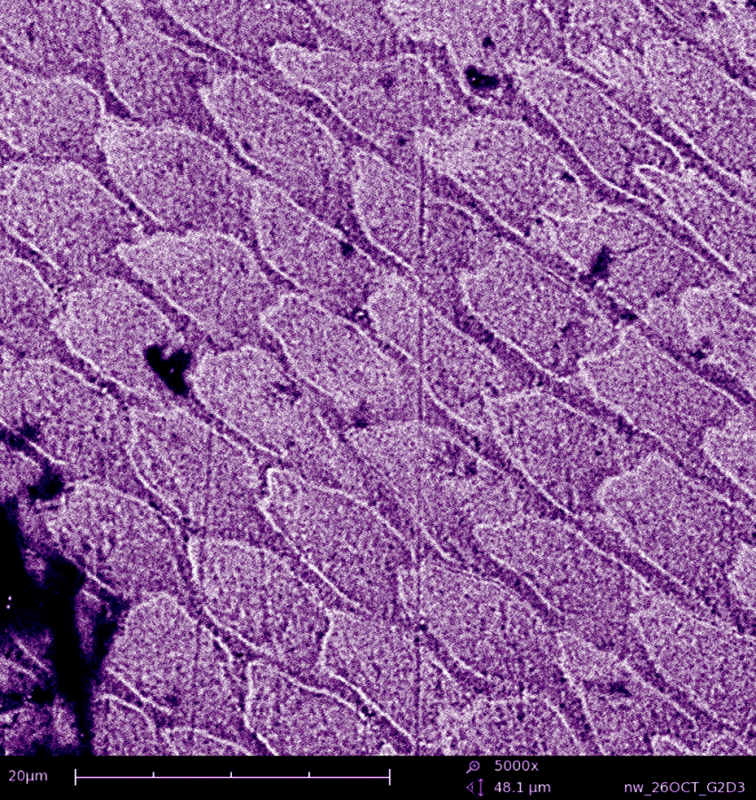 The online CPD module, developed by GSK, gives you the opportunity to find out more about how to identify tooth wear using the BEWE tool. Simply visit www.gsk-dentalprofessionals.co.uk to complete the module today! Pronamel® has worked with leading dental experts in the field of tooth wear to develop a range of products specifically designed to help protect against the effects of erosive tooth wear,2 such as Pronamel® for Children. Recommend Pronamel® for Children to provide daily protection against erosive tooth wear and decay. Children’s Dental Health Survey 2013. Report 2: Dental Disease and Damage in Children England, Wales and Northern Ireland. March 2015. Health & Social Care Information Centre. GDPUK are pleased to announce - we are running a conference on the 4th of November in Manchester for the whole of the Dental Community. We have put together an unusual dental event, with 20 minute timed presentations, with a mixture of discussion provoking speakers. The aim is to bring GDPUK colleagues together for an educational and a social day, with time for food and drink in a modern setting close to Old Trafford, Salford Quays and City Centre Manchester, with all the transport links and facilities close to the venue. The day is a great opportunity to celebrate the GDPUK community and dentistry. We also hope it is a chance for Dentists to meet up and spend an invigorating, inspiring and interesting day together. Please look at our minisite to learn more about the day. Full agenda and timings can be found on the website. 6 hours of verifiable CPD in a modern, friendly environment. Research shows that denture patients are using a mix of up to 14 different methods to clean their dentures ranging from soap and water to bleach.³ In one study only 12% of subjects had clean dentures.? To provide further insight for dental professionals GSK, manufacturers of Poligrip®, have launched a distance learner module. The module content examines the impact of an ageing population, the effects of tooth loss and dentures for patients and the role of denture fixatives and cleansers. The module is available online for access at the convenience of the dental team member and is free to complete. 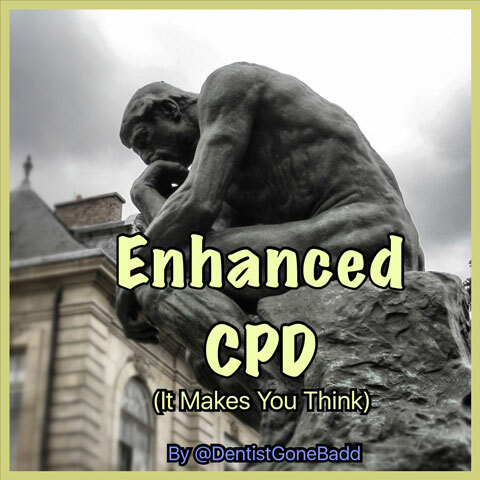 Completion can contribute up to 1.5 hours towards verifiable CPD. Visit www.gsk-dentalprofessionals.co.uk to complete the module now! Oral health and function – a report from the Adult Dental Health Survey 2009. The Health and Social Care Information Centre, 2011 (Ed. I O’Sullivan). 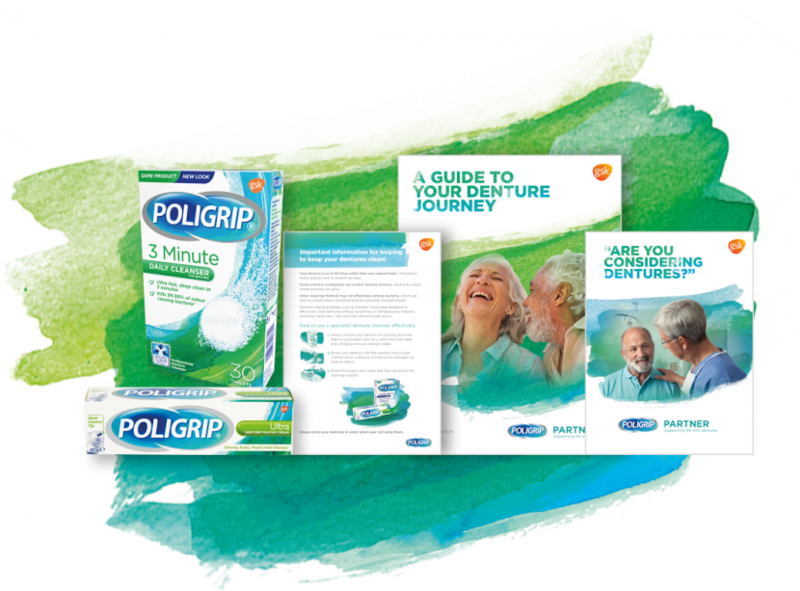 To help support your patients on their denture journey, we have created the Poligrip® Partner Programme in conjunction with dental professionals. Ask your GSK representative today for further information on the Poligrip® range and Partner Programme. Recommend the Poligrip® range to help your patients with dentures eat, speak and smile with confidence. For additional support GSK have developed a distance learner module on the topic of “Caring for Patients with Dentures”. The module has been designed to provide you with an insight into the patient experience of dentures as well as supporting you when providing practical advice. For further information on the Poligrip® range and to complete the distance learner module visit www.gsk-dentalprofessionals.co.uk. What’s more, completion of the module can contribute up to 1.5 hours towards your verifiable CPD! 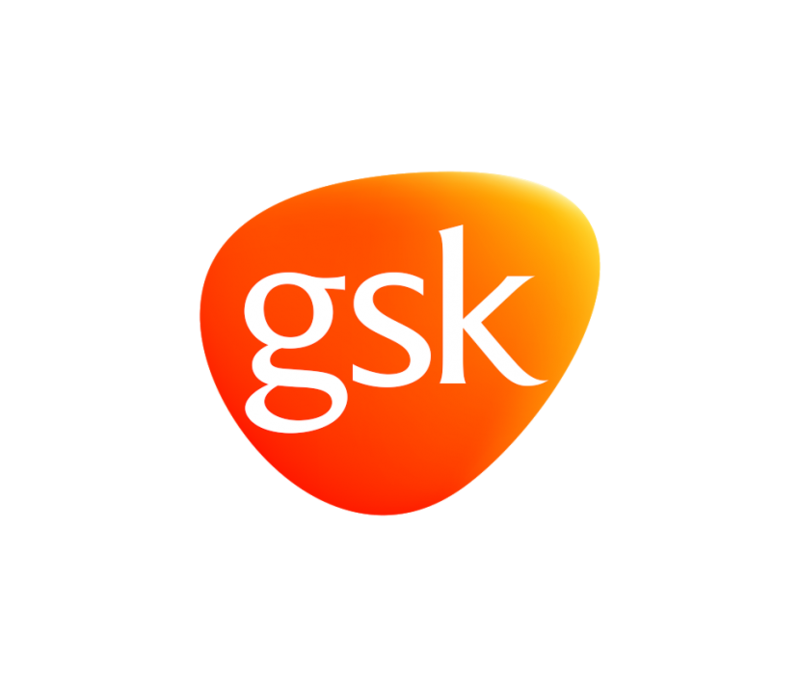 Have you reserved your place for GSK Talking Points in Dentistry 2016? The 4 venues for Talking Points in Dentistry 2016 are booking up fast so make sure you reserve your free place now! Open to all members of the practice team, Talking Points in Dentistry takes place in 4 venues across the UK during May. Attending this event can contribute up to 2.5 hours of verifiable CPD and you will be awarded a certificate following the lecture. This year there will be 2 lecture sessions, delivered by industry experts, with content tailored for specific practice roles. For dentists, hygienists and therapists – “The personal and social impact of dentine hypersensitivity”. GSK Talking Points in Dentistry Show 2016 – now open! The 2016 Talking Points in Dentistry lecture series, presented by the Sensodyne® brand, offers tailored sessions for different team members to maximise relevance for the whole dental team. Professor Peter Robinson BDS MSc PhD FRACDS FDSRCS FHEA FFPH – is Head of School and Professor of Dental Public Health at the School of Oral and Dental Sciences, University of Bristol. Professor Robinson’s research interests include the evaluation of oral health care and the impact of oral conditions on everyday life. Professor Barry Gibson BSc MMedSci PhD – Professor in Medical Sociology and Head of Academic Unit of Dental Public Health. His research interests include medical sociology and oral health related quality of life. Professor Gibson was involved in the development of an OHQoL measure for assessing the impacts of dentine hypersensitivity. Professor Tim Newton – Professor of Psychology as Applied to Dentistry at King’s College London Dental Institute. 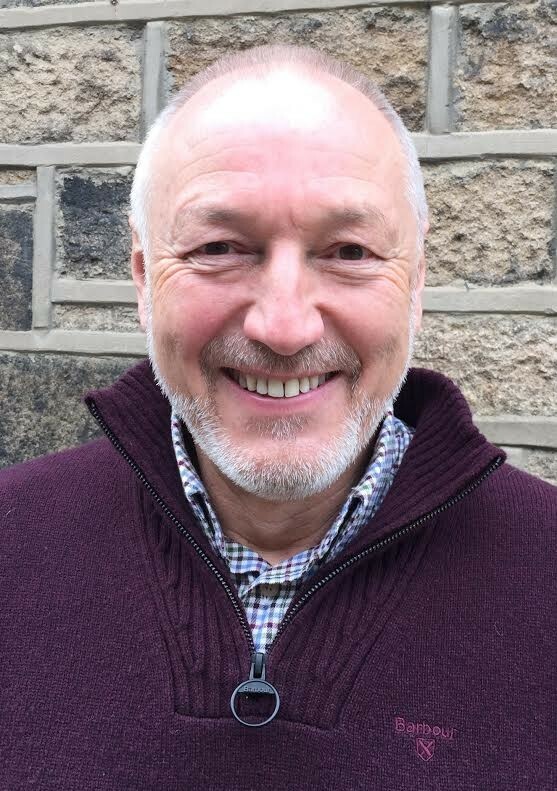 Professor Newton has worked in the behavioural sciences in relation to dentistry for over 20 years and his particular interests include the management of dental anxiety. Brid Hendron – Brid has worked in general practice for many years and has a specialist interest in relaxing nervous, anxious and phobic patients. Many practitioners have enlisted her help communicating with patients and she lectures extensively throughout the UK. Not able to make it to a venue? We look forward to seeing you at the 31st year of Talking Points in Dentistry! “The relationship between all the components of the masticatory system in normal function, dysfunction, and parafunction, including the morphological and functional features of contacting surfaces of opposing teeth and restorations.” (Jablonski 1982). This is an accurate definition of occlusion, but what we’re really concerned about when we study this field, and in particular, how we apply those principles in practice, is great dentistry. That’s dentistry that is appropriate and timely; looks good and feels comfortable; lasts as long as possible; needs as little maintenance as possible; and causes as little damage to other structures as possible. “Occlusion” is a funny word, as in dentistry it means the way teeth bite and function together, but it’s also related to the word occluded, another word for closed, or hidden. Let’s face it; occlusion seems to be a subject that remains pretty closed and hidden to a lot of dentists doesn’t it? Occlusion is really the secret of great dentistry. When we learn to understand occlusion fully we begin to understand that patients have been giving us multiple clues, both spoken and unspoken, that we may have missed over the years. When designing the courses I have been involved with since 1985 in the UK, Niles Guichet and his Associates in NGA Seminars wanted to make very high-end, high quality, comfortable, long-lasting, aesthetic, functional, valuable dentistry available to all at affordable prices, not just to the super-rich in Hollywood as it had been. Great dentistry for all? It’s a noble goal. The key to that kind of dentistry, the cornerstone, the guiding principle if you like, is occlusion. Without a thorough knowledge of occlusion much of what we do in dentistry is more unpredictable, open to chance, and potentially a lot more stressful. Occlusal principles provide the road map; they increase the certainty of knowing where you are, where you’ve been and where you’re going to end up. 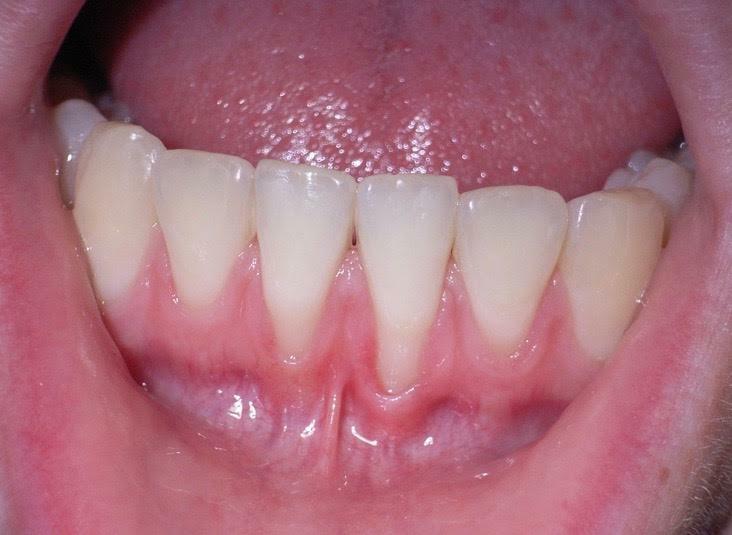 Diagnosis and Treatment Planning: To provide great dentistry we have to consider the role of occlusion in the aetiology of disease and the effect that occlusion will have on the prognosis of any intervention. Fillings: Whenever we restore a tooth we have to assess how well that restoration will restore the function of that tooth, including any contacts with opposing and adjacent teeth. Failure to do this might result in heavy contacts that cause pain, fractures or mobility, or spaces that create instability. Extractions: Whenever a tooth requires extraction we need to assess whether the resulting space will create instability in the occlusion. We must ask ourselves: A) if an extraction will affect function? B) are we removing the only tooth in contact on that side of the mouth? C) if so, what will be the consequences of that action? We will also need to ask ourselves if the muscles of mastication or temporomandibular joints are healthy enough to allow you to perform a difficult extraction (e.g. a third molar) without causing an exacerbation of joint or muscle problems? Orthodontics: Any form of orthodontic intervention will have a potentially major impact on the way teeth contact and upon the function of muscles and joints; it’s a form of full mouth reconstruction after all. Crowns, bridges, veneers, implants, dentures: Whenever we provide advanced restorative solutions for patients, we’re certainly going to be changing the functioning surfaces of teeth most of the time. It is, of course, essential to have an understanding of the existing occlusal scheme and the occlusion that will be required in the new restoration in order to either conform with it or to plan a reorganized occlusion. It is commonly considered that the primary cause of dental disease is infection, resulting in periodontal disease and caries; certainly this is the focus of undergraduate training in most universities around the world. There is, however, a much wider range of diseases and symptoms that can be caused by, or are related to, occlusion. This is particularly true when parafunction, occlusal disharmony or a combination of both is present and those changes are enough to move the body beyond a position of adaptation and coping into a diseased state. The range of such diseases will normally reflect the weakest link in the chain for that individual, so a similar cause may result in a wide variety of effects. The weak link could be in muscles, joints, teeth or supporting structures. When the muscles are least able to adapt the result might be a headache, when the teeth and muscles adapt the jaw joints might suffer, and when the joints, muscles and periodontal tissues are able to adapt well, in the presence of parafunction, the teeth will wear away. Occlusion is important in all aspects of dentistry, and by understanding the fundamental principles of this field, we can ensure better practice in our everyday provision of better dentistry. Andy qualified from the University of Bristol in 1978, was awarded the Diploma in General Dental Practice in 1993, gained a Master of Philosophy degree for research into the aetiology of caries and the properties of light-cured materials at the University of Manchester in 1999 and won the Manchester Postgraduate Dental Society Award for research, also in 1999. He now works full time in general practice, has been fully private since 1991 and his practice recently became part of the Portman Healthcare group. Andy has been amalgam-free since 1991, and currently spends approx. 50% of his time providing fixed appliance orthodontics and treating chronic pain conditions of the head and neck on referral. Andy is the head of Stockport Dental Seminars, which has provided training in occlusal principles since 1981, and was co-founder of the British Society for Occlusal Studies in 1986. As secretary of the society for 10 years he organised many postgraduate training courses, bringing many of the world&apos;s foremost experts in the field of TMD to the UK for the first time. Other positions held include founder of Private VT, Dental Vocational Training Advisor in General Dental Practice (NW Region), UK Chairman of the American Equilibration Society, Founder and Chairman of Dental Relief for Romania Appeal, leader writer for Dentistry Monthly magazine and founder/editor of the Biological Dentistry newsletter. Andy&apos;s main hobby is classic rally driving and he is noted for having won Europe&apos;s toughest event, the Land&apos;s End to John O&apos;Groats Reliability Trial, 4 times.